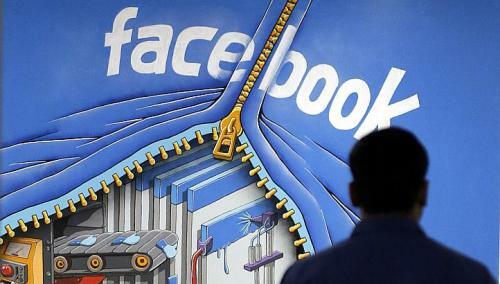 SAN FRANCISCO (AFP) - Facebook on Monday began rolling out a tool for United States English language users to mine the social network's trove of experiences for anything from restaurant choices to photos of far-off places. Facebook said that a "graph search" feature that it has tested since early this year is making a broader debut at its website and that a version tailored for smartphone and tablet applications is in the works. "Everyone using US English should start seeing their search box automatically updated," the California-based social network said in a blog post. "This is just the beginning," the post said. "We're currently working on making it easier for people to search and discover topics, including posts and comments."